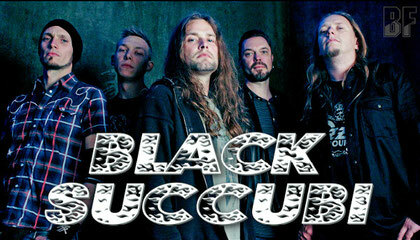 BLACK SUCCUBI is a melodic metal band, based in Copenhagen, Denmark and formed in 2005. The band’s approach is raw, aggressive and fast paced, with a back-to-the-roots agenda of composing and performing the essence of hard and heavy rock'n'roll: Crushing guitars, thundering drums, pounding bass and powerful vocals supported by catchy harmonies and bluesy guitar solos. 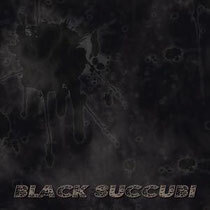 In 2008, Black Succubi released their debut album, ”Black Succubi”. The music on the debut album is a grooving and efficient mix of heavy riffing and melodic hard rock hooklines. This album is available on iTunes and Play.com. Currentry they are working on the last song for the new album. It will be done in April 2012.